Few other long-sleeved shirts possess the seasonal appeal of the Fairbanks Tattersall. From its soft, brushed surface to its faux-suede details beneath the collar and around the buttonholes and locker loop, our Fairbanks shirt exhibits all the qualities of a cool-weather classic. A distinctive tattersall pattern captures the colors of the season. 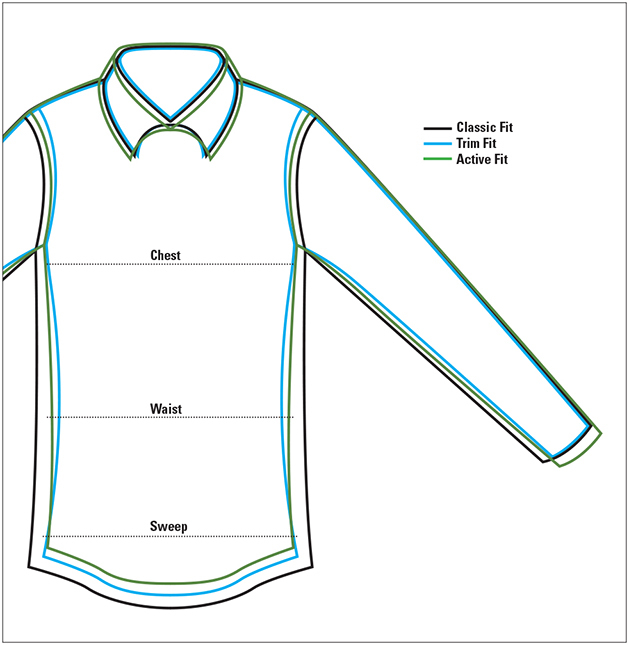 Spread collar, two patch pockets with button-through flaps, two-button adjustable cuffs, and a back center pleat for comfort. Pure cotton. Washable. Imported.